In 1935, a publisher named Sir Allen Lane launched Penguin Books. If you read a book in the past 50 years, chances are that you have probably heard of them. 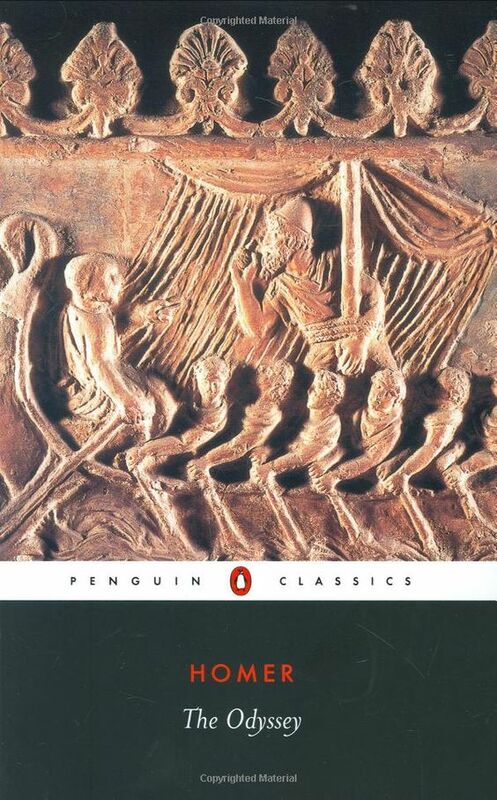 They’re known for their translations and redesigns of many literary classics (like Homer’s Odyssey) in their Penguin Classics series. 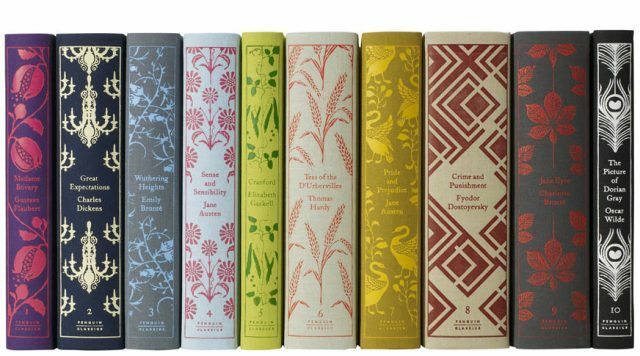 Today, they are among “The Big Five” of English-language book publishers alongside giants like Simon&Schuster, HarperCollins, Macmillan Publishers, and Hachette, though in the mid 1900’s, this small English book company revolutionized publishing through their mass-market paperbacks. Sir Lane says he had his flash of genius while standing in a train station after spending the weekend in Devon with infamous mystery writer Agatha Christie. He found the reading options on the train abhorrent and as a result he launched Penguin Books, with ten cheap titles that people would actually want to read. 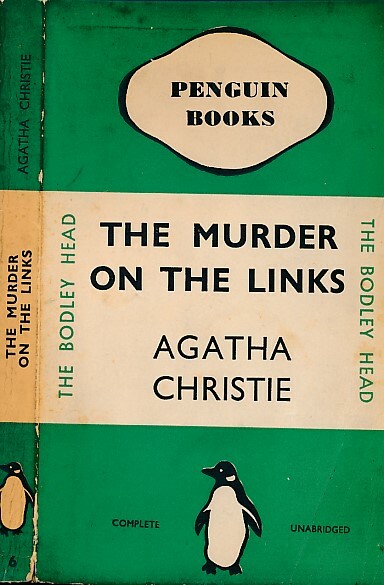 Titles like The Murder on the Links, by the previously mentioned Agatha Christie. His books sold incredibly well and his success prompted American entrepreneur Robert de Graff to start Pocket Books which brought cheap mass-market paper backs to the US in 1939. Penguin and Pocket Books did not gain their success by simply bringing paperbacks to their countries. Paperbacks have been around for a long time. In fact, they date back to the 16th century and have even been adopted in France for even longer time. 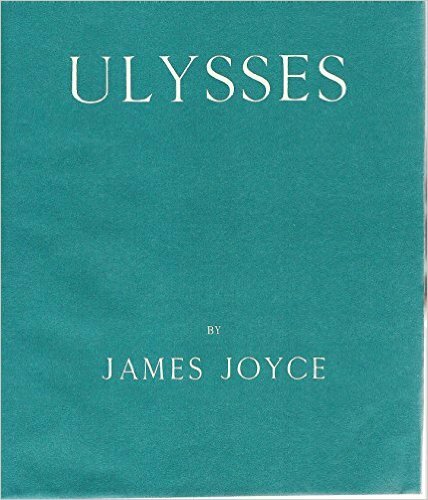 The first edition of Ulysses by James Joyce (1922) was, in fact, paperback. Instead, through their distribution and advertising, they tapped into the mainstream public and forever influenced the way we read books. In the 1940s, there were less than thirty five hundred books stores in the US. Literature was seen as a commodity and it competed against movies and radio. In the US, however, there were hundreds of thousands of newsstands, cigar stores, drugstores, lunch counters, train stations and bus stations. De Graff believed that there was no reason you couldn’t sell books in those common, everyday places as easily as in the bookstore. And he was right. After just two months, de Graff sold three hundred and twenty-five thousand books and expanded his business to the Northeastern border. Others rushed to compete: Avon (1941), Bantam (1945), and in 1948, New American Library (N.A.L.) emerged, which published Signet (fiction) and Mentor (nonfiction). Alas, the new era of writing began. The mass-market paperback was designed to be displayed on tiny racks and very little real estate. They could be sold in any retail market. People who didn’t have bookstores, or people that would’ve never went inside its daunting walls, could now browse literary classics and contemporary novels while shopping for groceries or getting a prescription. Maybe even buy a few. And why not? Pocketbooks went for 25 cents a book; Penguin sold for a sixpence. The mainstream public now had access to a vast library of works that were once seen as a refined upper class art. 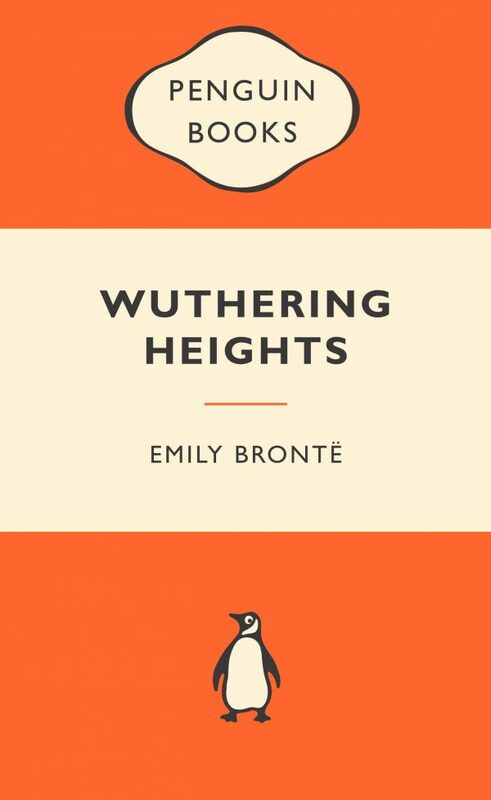 Paperbacks allowed for Five Great Tragedies by William Shakespeare and Wuthering Heights by Emily Brontë to be adored by a wider, broader audience. Anybody could spot a book that caught their eye, or a book with an intriguing story, and pay for it with their loose change. Interestingly enough, the internet is having a similar effect in modern culture. Now that, for one, almost all information is practically free and readily available, and two, the mainstream public have a medium to disseminate their content, it allows for a similar “democratization of culture” to happen. Writing and publishing used to be reserved for so called authors and publishers but now anybody can write their own fiction, analyses, or short stories and be recognized for it. With sites like Medium, Tumblr and even Twitter, the internet has given the ability for anybody to become a writer. Do you often pick up mass-market paperbacks while out and about? Next articleYou Won’t Believe How London Is Revamping Phone Booths For Book Lovers!